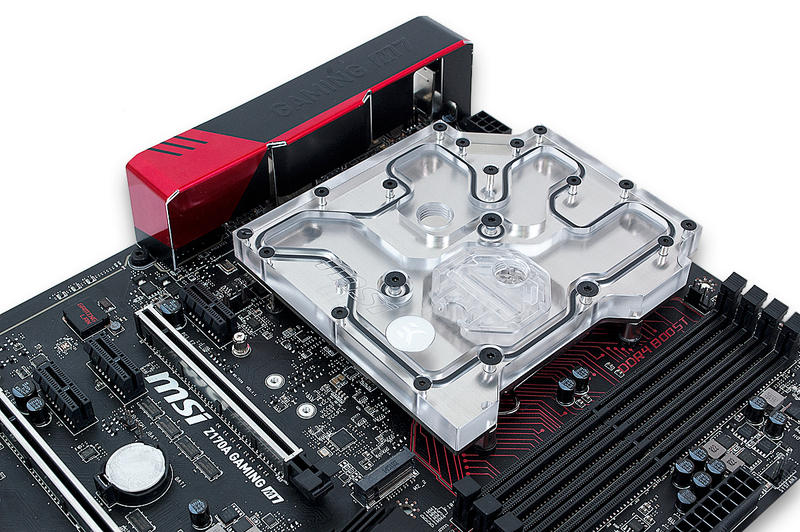 EK Water Blocks, Ljubljana based premium liquid cooling gear manufacturer, is proud to introduce company’s first MSI® motherboard monoblock – EK-FB Z170G Monoblock. 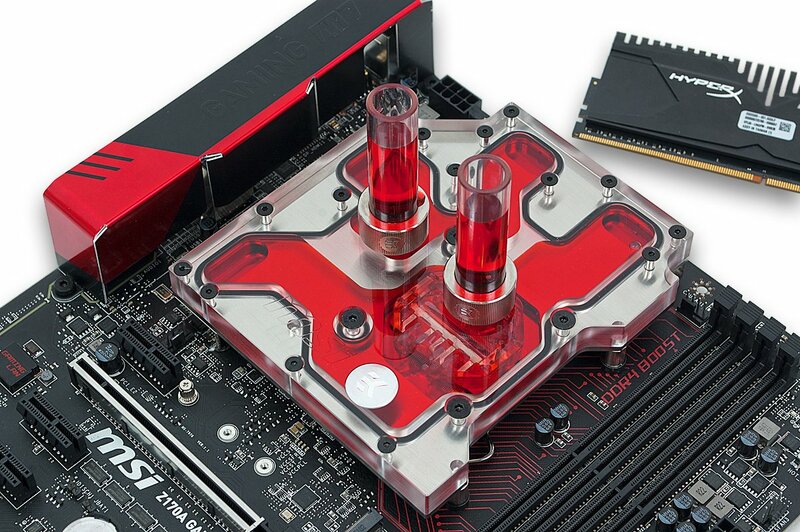 With a long history of breaking world records inherited from MSI’s legendary Overclocking motherboards, this motherboard has OC running through its veins and now MSI® Z170A Gaming M7 motherboard owners get a superb liquid cooling solution! 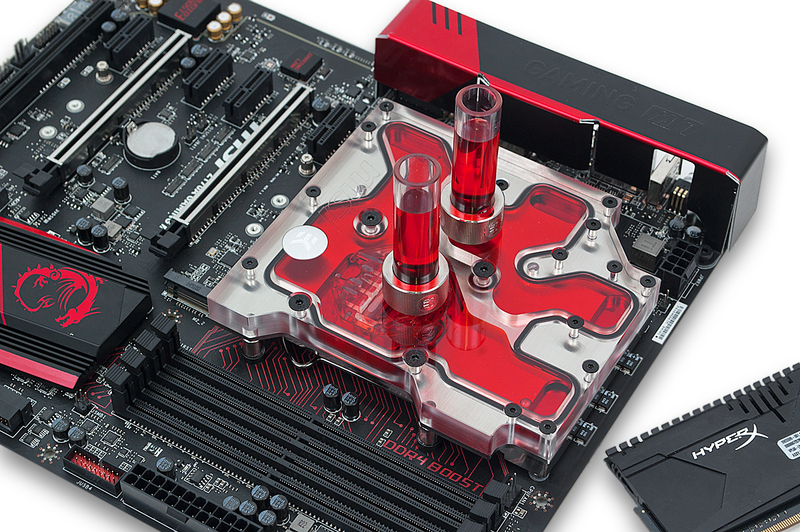 EK-FB Z170G Monoblock is a complete all-in-one (CPU and motherboard) liquid cooling solution for Intel® LGA-1151 socket Skylake® CPU and MSI® Z170A Gaming M7 motherboard. 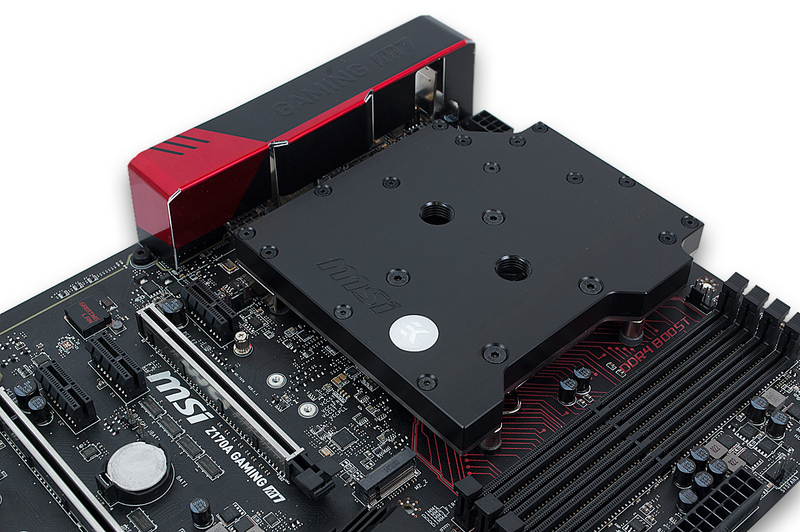 Designed and engineered in co-operation with MSI®, this monoblock uses award winning EK-Supremacy EVO cooling engine to ensure best possible CPU cooling. 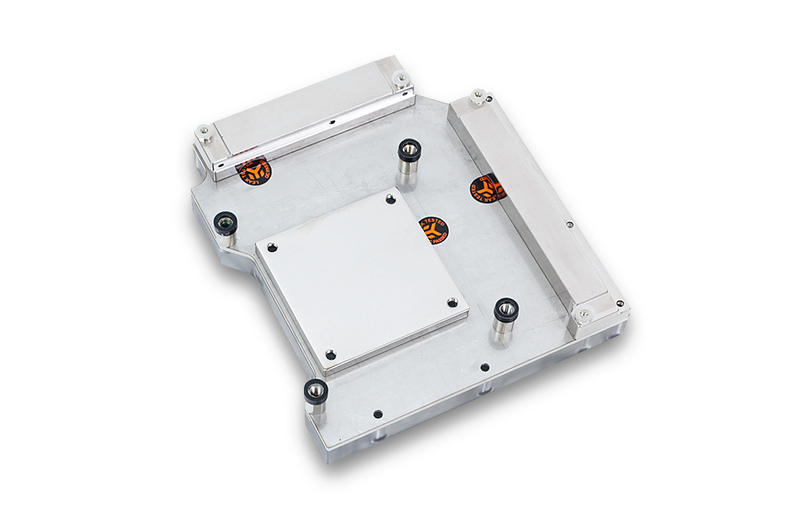 This water block directly cools Intel® LGA-1151 socket type CPU and power regulation (MOSFET) module as water flows directly over all critical areas. 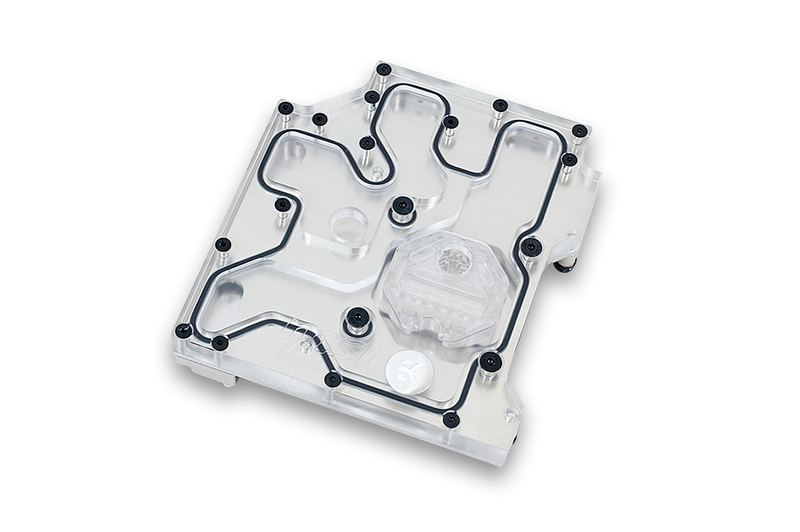 It is a very high flow water block that can be easily used with the system using weaker water pumps. 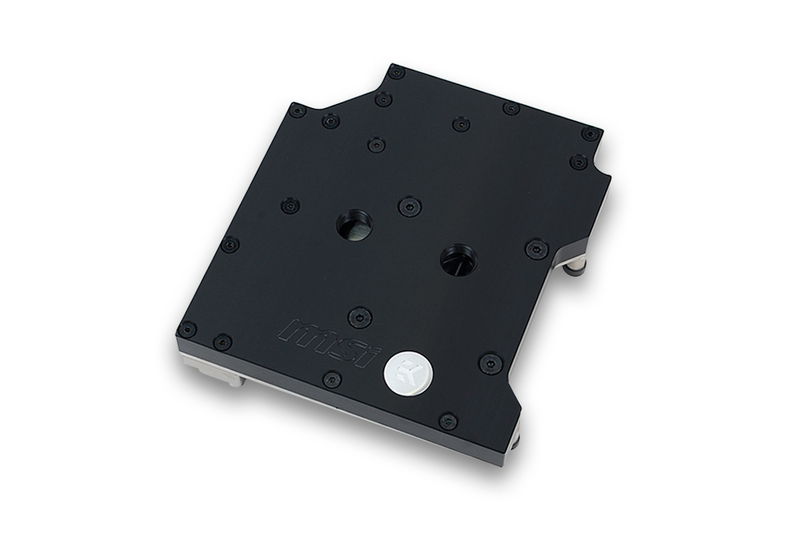 These two monoblocks are made in Slovenia, Europe and are readily available for purchase through EK Webshop and Partner Reseller Network. 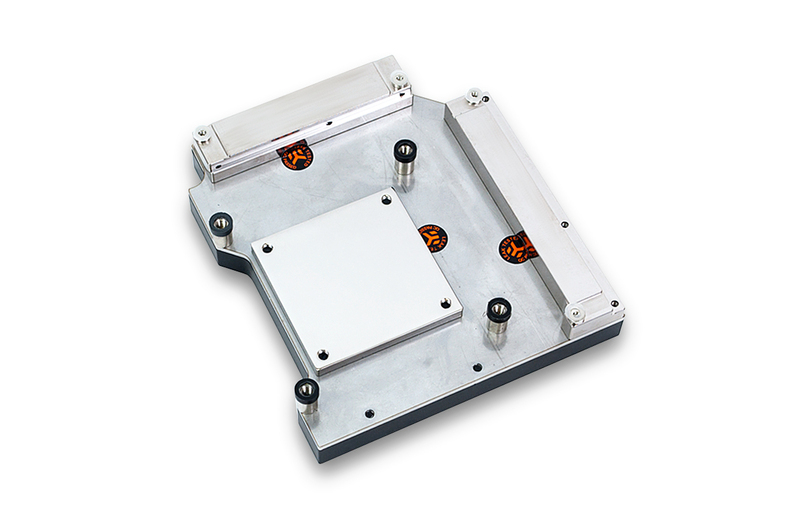 In the table below you can find MSR prices with VAT included.